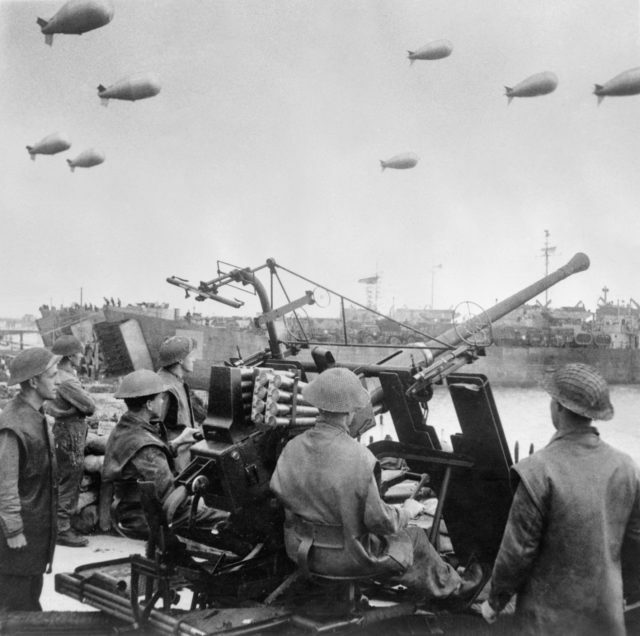 The 75th anniversary of the D-Day landings will be marked with a mass display culminating in a cross-channel flight and parachute landings, the Imperial War Museums has said. Commemorations of the greatest seaborne invasion in history to liberate Europe from Nazi occupation will also see events and activities at the IWM’s three historic sites, HMS Belfast, Duxford and the Churchill War Rooms. A Second World War mass flight display will be staged from IWM Duxford, Cambridgeshire, with a cross-channel flight and parachute landing in Normandy on June 6, organised in partnership with Daks over Normandy. 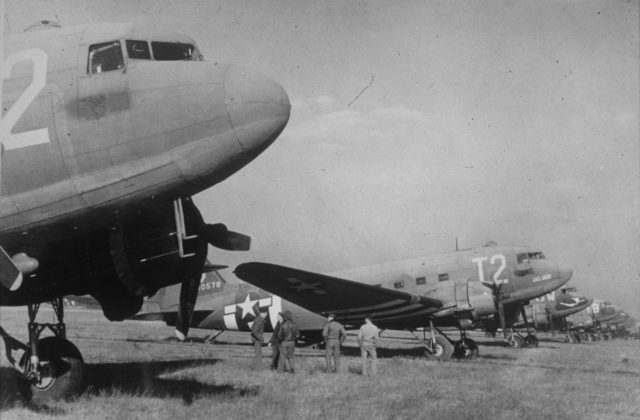 Ahead of the flight, Duxford will host the largest number of Douglas C-47 Skytrain aircraft, or Dakotas, in one location since the Second World War. On June 4 and 5, visitors will be able to see more than 30 Dakotas, aircraft synonymous with the D-Day landings, as well as mass parachute jumps and flight displays taking place at the museum in the “Daks over Duxford” event. It is part of the activities planned to mark the events of D-Day, a highly secretive land, air and sea operation which was also known as Operation Overlord. By midnight on June 6 1944, 156,000 Allied troops had arrived in Normandy despite challenging weather conditions and a fierce German defence, beginning the fight through France towards Germany. It was one of the most significant victories by the Allies in the Second World War and began the process by which victory was achieved in 1945. 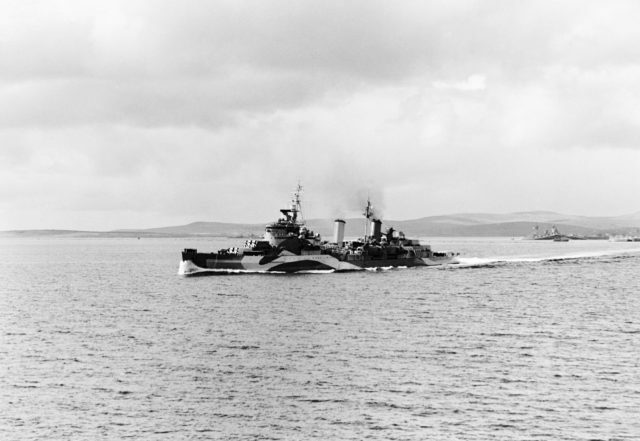 As part of the commemorations, IWM will be marking the role that its historic sites played in D-Day, with HMS Belfast, now moored in the Thames, leading the allied fleet on June 6, and American fighter aircraft flying from Duxford. And the Churchill War Rooms under Whitehall, central London, were the nerve centre of strategic decision-making during the Second World War. John Brown, executive director commercial services and operations, Imperial War Museums said: “Imperial War Museums marks the 75th anniversary of the D-Day landings on an unprecedented scale this year, retelling this extraordinary story through our rich Second World War collection. “Visitors can discover the real land, air and sea story at our three historic branches, HMS Belfast, IWM Duxford and Churchill War Rooms, which experienced D-Day at first hand. Ian Kikuchi, senior curator historian from Imperial War Museums said: “The largest amphibious landings in history, D-Day witnessed the culmination of years of planning and preparation.